Cool-weather apple picking. A late season canoe on the pond. The last of the leaf raking. 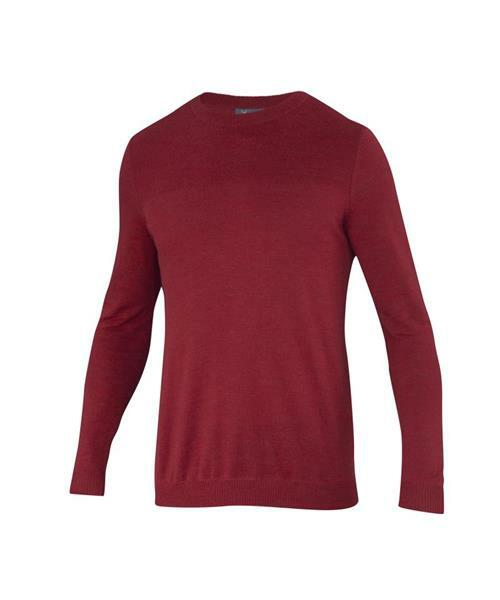 The Carver Sweater is Ibex's take on the classic cool weather top. Combining innovative 100% Merino wool construction and a regular, modern fit, it’s sure to become a staple of every mountain dweller’s wardrobe.